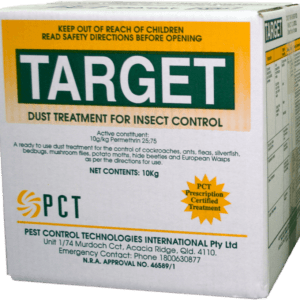 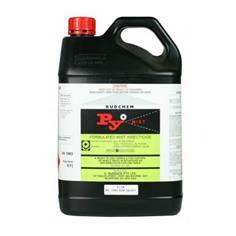 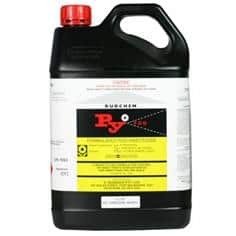 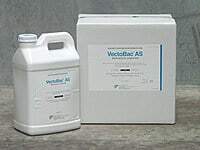 A water dispersible powder that creates a residual surface spray, for the control of general insect pests. 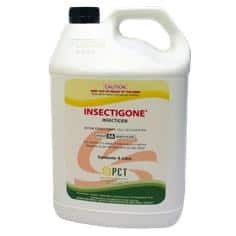 Controls a wide range of insect pests both indoors and outside. 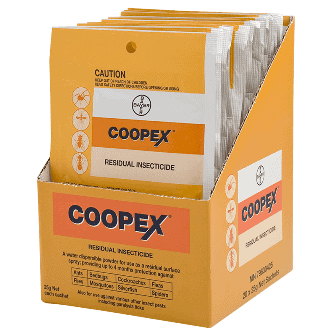 Sustained residual activity providing up to 4 month’s protection.